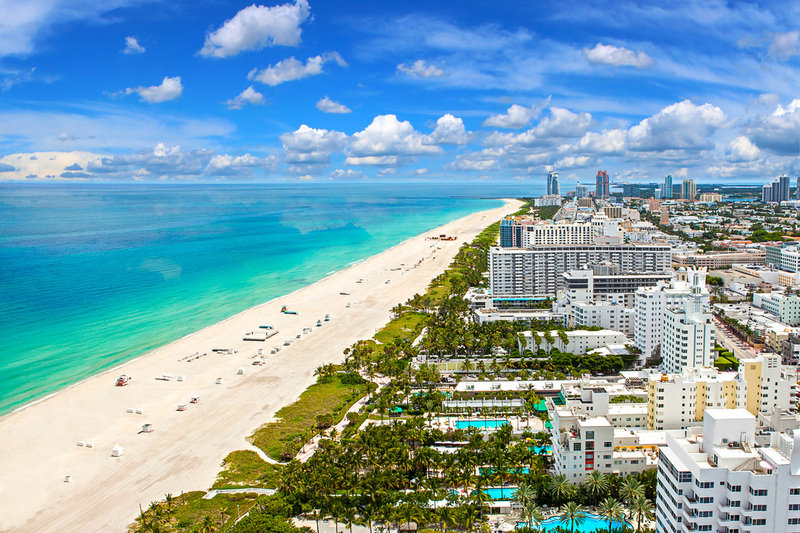 Miami Palm Beach County is one of the nicest and most beautiful counties in Florida. If you are in Florida, and are looking for an area to go around the coast, then Palm Beach is the place for you. The beach is magnificent, beautiful, and full of life. The alluring white sands will make your experience in the Pam Beach County Area unforgettable. The positive energy on the beaches and bays is a key ingredient to an incredible visit or vacation. You can expect days of fun in the sun, full of amazing activities. One of the activities you should consider, is a Palm Beach County Yacht Rental & Charter. Planning on booking a yacht rental in Palm Beach Florida is one of the smartest things you could do, to complete your vacation experience. 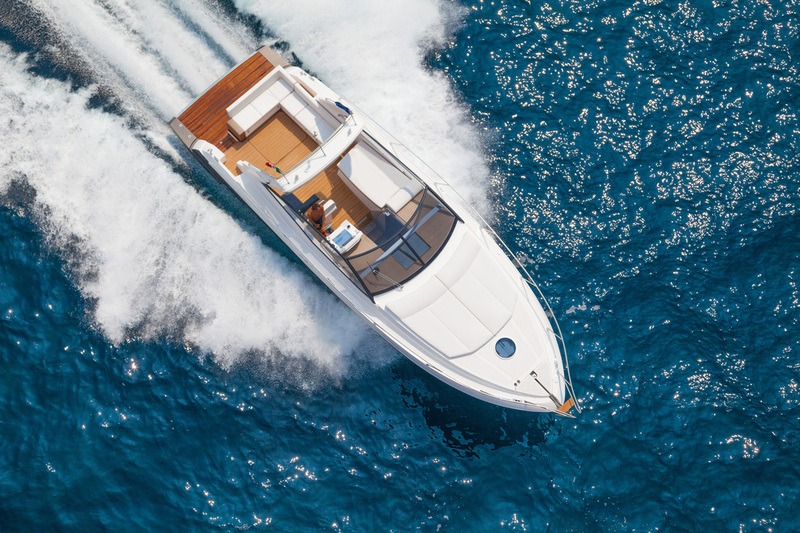 The ocean breeze through the hair, the soothing sun on your back, and of course the cool drinks in the cooler, are just a few things that send tingles all over the body when you immerse yourself on a Yacht Rental in Miami. Specifically, in Florida Palm Beach County. Don't hesitate. Start organizing and planning a Palm Beach Yacht Charter for your next vacation or event in the Miami area. Yacht Rentals Miami books up fast, so fill out one of our "Free Quote" forms, or call now at 305-964-8115 to reserve your boat. Palm Beach Yacht Charters is only one of many great activities you can partake in when your on vacation in the Palm Beach Area. Other fun activities, include jet ski rentals, paddle boarding, sky diving, parasailing, wake boarding, etc. Almost anything you can think of, Palm Beach County can and will deliver. In the Palm Beach Area, there are two marinas that you have the option of picking up your Palm Beach yacht rental from.